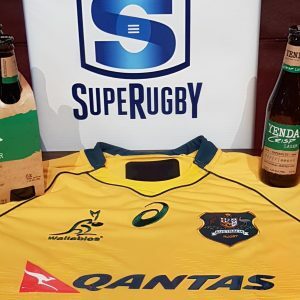 The Australian Beer Company has announced that Yenda will be the official beer of the Wallabies and Super Rugby for the 2018, 2019 and 2020 seasons. Casella Family Brands, creator of Yellow Tail wine, has confirmed it is releasing Yellow Tail beer into two test markets in the US. 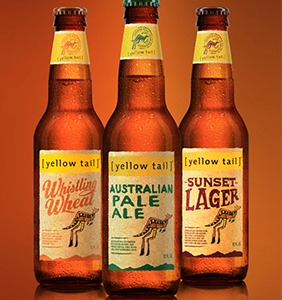 Winemaking powerhouse Casella Family Brands has confirmed it is considering launching Yellow Tail as a beer brand in the US. 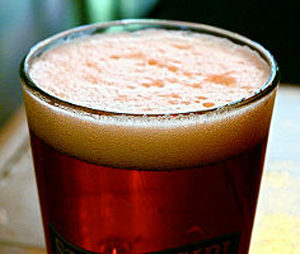 The Australian Beer Company (ABCo) now has a sideline business in contract brewing, while Asahi Premium Beverages is no longer actively pursuing the segment. 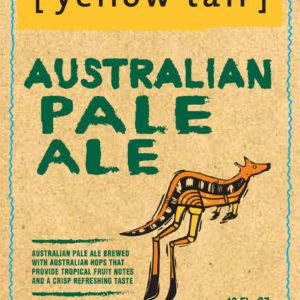 Category: News Tagged: Australian Beer Co. 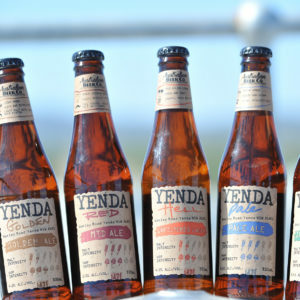 The Yenda beer brand is exploiting its links to some of the world’s top whisky brands to develop the perfect boilermaker beer. 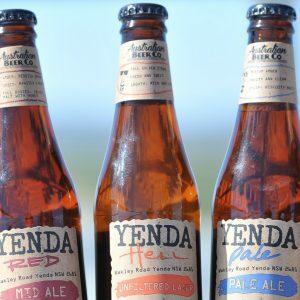 Many Australian drinkers remain confused and intimidated by craft beer, according to the creator of the new Yenda range from Australian Beer Company. 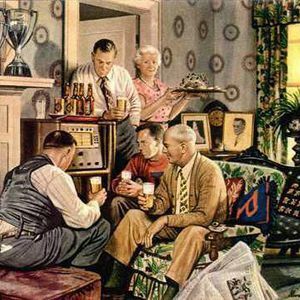 Our guest this week is Derek O’Donnell, the general manger of the Australian Beer Company, the partnership between Coca Cola Amatil and Casella Winery….